Invisalign Maui | Clear Braces in Kahului | Smile Hawaii! While uneven or misaligned teeth may not have seemed as important to you as a young person, in your professional career and adult life, the message your smile conveys means quite a bit. If you desire an improved smile, yet are not ready to make the jump to wearing metal braces, Dr. Ogata is a Kahului Invisalign® dentist who is happy to provide these clear aligners to patients in both Kahului and Maui who are seeking an alternative to traditional metal braces. Invisalign is an alternative to metal braces that involves wearing clear, plastic aligners to make gradual changes in your smile. Wearing Invisalign® provides more than an aesthetic benefit for your smile; straighter teeth are easier to clean and keeping your teeth free of debris and bacteria reduces your risk of experiencing gum disease. In addition, if you have jaw pain related to poor dental alignment, wearing Invisalign can help reduce this discomfort. If you are seeking a discreet, comfortable way to straighten your smile, Invisalign® treatment from Dr. Ogata’s Kahului office can help! Dr. Ogata can evaluate your smile at his dental office to determine if you could benefit from Invisalign®. 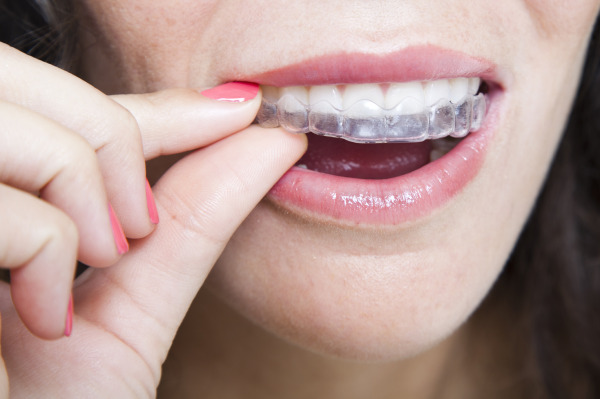 Invisalign® is intended for smiles that have mild to moderate alignment issues. If you are experiencing severe issues and complex bite problems, Dr. Ogata may recommend metal braces. As always, it’s important to talk to your dentist to make sure you get the treatment plan you need to address your oral health concerns. To help plan treatment, Dr. Ogata will take an impression of your teeth and use an Invisalign® computer program to generate a three-dimensional image of how your teeth will look post-treatment. This allows you to make the most informed decision about whether Invisalign® is the right choice for you. After you and Dr. Ogata agree the Invisalign® is right for you, he will send the images to the Invisalign® laboratory to create the dental aligners. You will return to his office where he will ensure your aligners fit properly. You will receive several sets of Invisalign® aligners to wear and switch out every two weeks. Each set of aligners makes small changes that direct your teeth toward your desired result. You will return to Dr. Ogata's Kahului dental office periodically throughout your treatment time so he can monitor your progress and provide additional clear aligners. 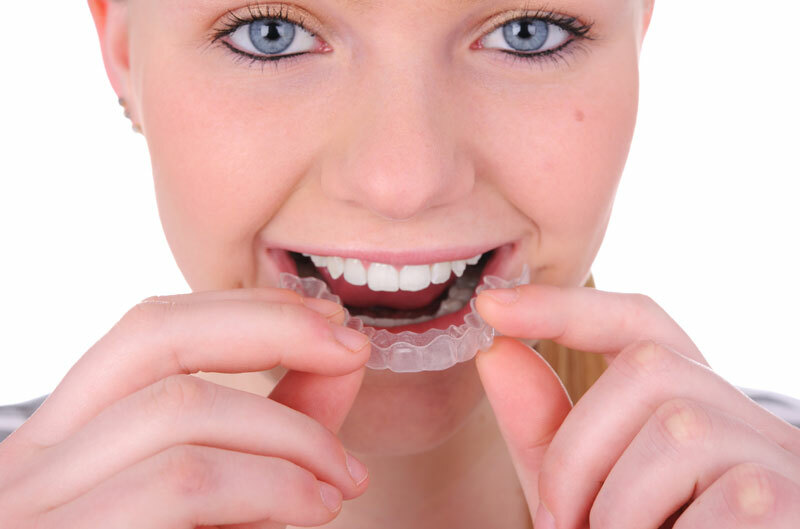 To ensure the best results, it’s important to wear your aligners for the recommended 22 hours a day. Removable appliances: You can take off your aligners while eating and drinking non-clear fluids. Invisalign® lets you keep your normal diet and brush and floss your teeth as you normally would. Near-invisibility: The tray’s clear nature means they will not be visible to most people and are considerably less visible than metal braces. Comfort: Your aligners are made from smooth plastic and will not damage sensitive tissues in your mouth, the way metal brackets and wires can. Cost-Effective Treatment: Many patients are surprised to learn that Invisalign® is comparable in cost to metal braces. Contact your Kahului Invisalign® dentist, Dr. Ogata, for more information on the cost of your treatment plan. For more information on Invisalign® services in Kahului and Maui contact Dr. Ogata's dental office to schedule an appointment.